← Want to Sell a Home in Mooresville, NC in Emerald Green? This Don Anthony Realty Seller is Under Contract! 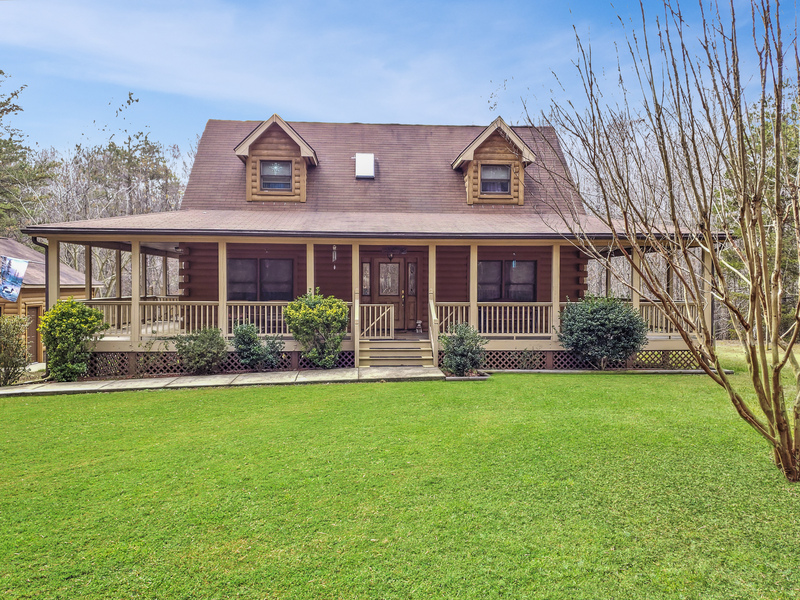 Want to Sell a Home in Oxford, NC in Shelton Hills? This Don Anthony Realty Seller is Under Contract!